If you’re after the best performance and reliability possible for your INFINITI vehicle, you want genuine INFINITI Parts & Accessories. And we’ve got them. At Salerno Duane INFINITI, we can offer you parts designed and tested specifically for INFINITI vehicles. Welcome to the Parts Department at Salerno Duane INFINITI of Denville. We offer one of the largest selections of genuine INFINITI Parts in New Jersey. Whether you’re an independent repair shop or a conscientious INFINITI owner, we’ve got the best INFINITI Parts at the best prices. Our factory parts are built by the OEM manufacturer to the exact same specifications as the existing parts. 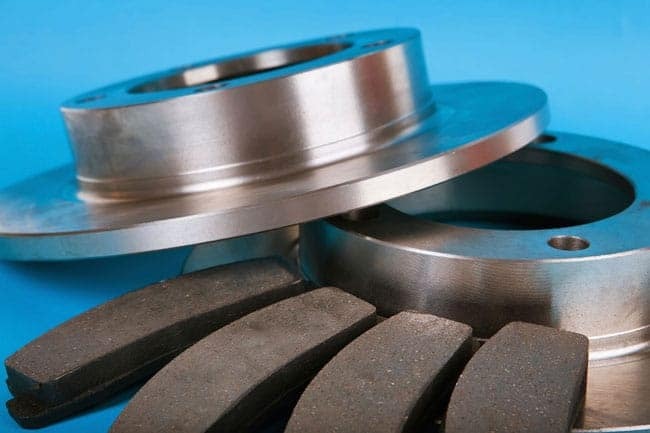 OEM components yield the best fit, durability and overall quality. Just fill out our convenient online Parts Order form and we’ll take it from there. Looking for great savings on certified INFINITI Parts, check out our great INFINITI Parts specials. Check this section frequently because we’re updating our INFINITI Parts specials all the time. 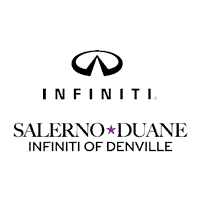 At Salerno Duane INFINITI, we offer a great selection of genuine INFINITI Accessories. We’ve got everything from INFINITI rubber floor mats, to wind deflectors, to a new trailer hitch for your vehicle. 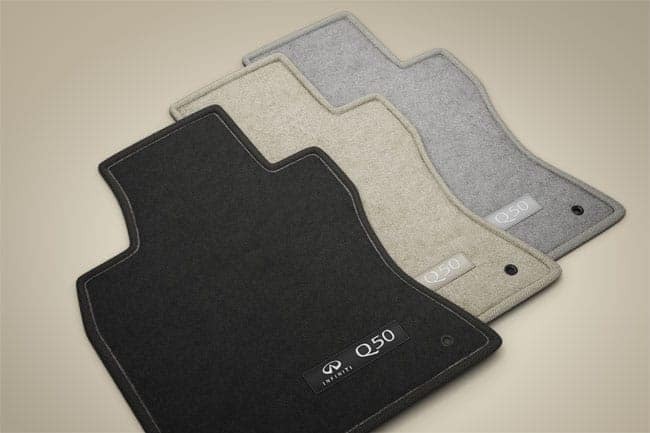 Don’t forget to take advantage of our online Accessories Order form as well as our great INFINITI Accessories specials. These tools make it quick and easy to save money on all of our INFINITI Accessories.